Home / Dolla Sign Dunn / DollaSignDunn / Upperclass / . @dollasigndunn - "Romeo Must Die"
. 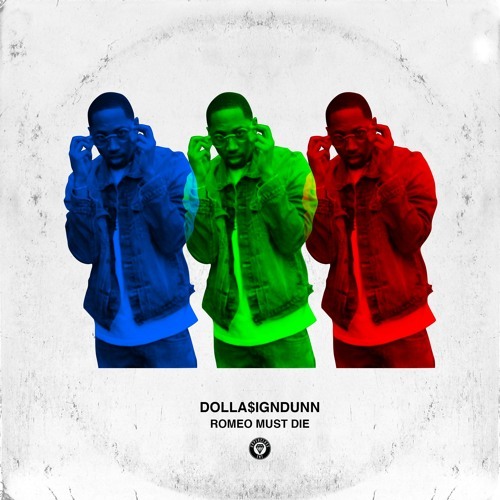 @dollasigndunn - "Romeo Must Die"
While still building a prolific catalog, Dolla$ignDunn continues his hot streak by continuously releasing solid singles.This time around the UpperClass affiliate is back with a banger. 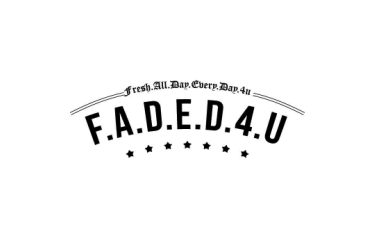 The automatic head-nod instrumentation just makes you want to dance as the New Jersey native floats effortlessly through this track. The catchy hook should have you singing along as the kid drops gem's on the player life.